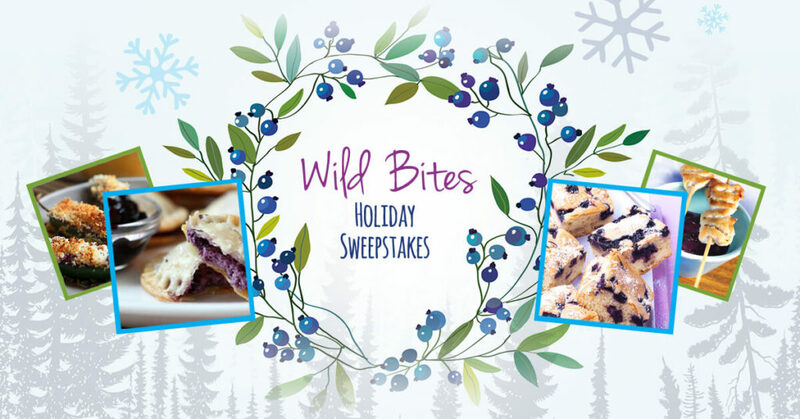 We are getting into the holiday spirit here at Wild Blueberries, and that means it’s time for our annual holiday sweepstakes, which will run from November 14th to 28th. 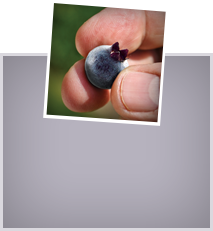 The theme this year is Wild Bites or bite-size appetizers and desserts made with frozen Wild Blueberries. To help you this holiday season, we’ve put together our annual Holiday E-recipe book featuring six delicious recipes from some really amazing food and nutrition bloggers that are perfect for any family or holiday gathering. We’ve also selected some WILD-ly awesome prizes for you to win throughout the two-week contest! 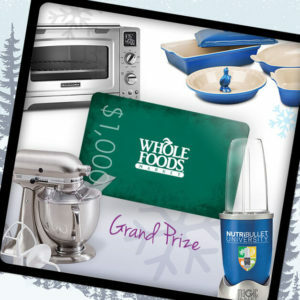 Entering our Wild Bites Holidays Sweepstakes is easy! Starting November 14th, you can visit our sweepstakes website and all you have to do is enter your email to win. It’s THAT simple. Everyone who enters will receive our Wild Bites Holiday Appetizer and Desserts Recipe eBook for free as a “thank you” for entering. We will also be giving away three prizes during the contest leading up to our Grand Prize Giveaway on Monday, November 28th. Celebrate the holiday season with frozen Wild Blueberries. This contest runs for only a short time – just two weeks – so don’t miss out! Check back often as we’ll share tips to help get you through the holiday craziness, stay less stressed, and keep a focused mind powered by the antioxidant-rich goodness of frozen Wild Blueberries. And with our Wild Bites e-recipe book you can fill their bellies with tasty appetizers and desserts that are tiny enough to be guilt-free. 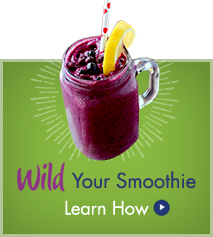 For more great recipes featuring Wild Blueberries visit: www.wildblueberries.com/recipes.